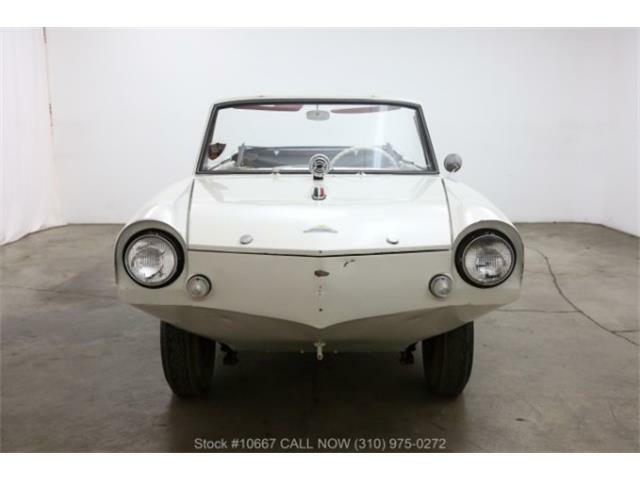 The joke goes that the Amphicar is not a very good car, nor is it a very good boat. 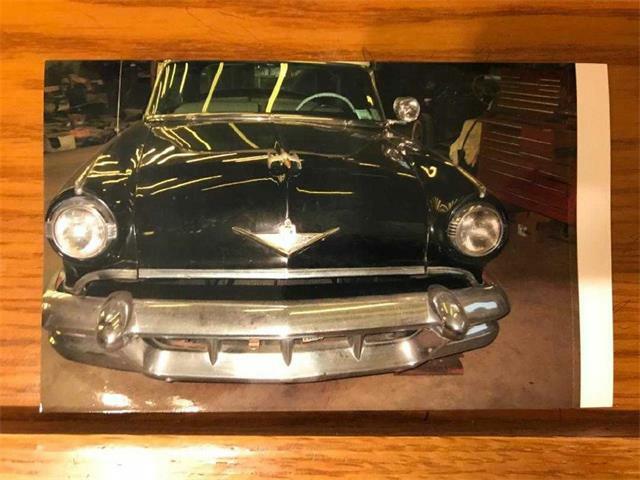 But that doesn’t keep the German imports from being quite popular with collectors, and with the curious but fascinated people who flock around them at car shows and auctions. 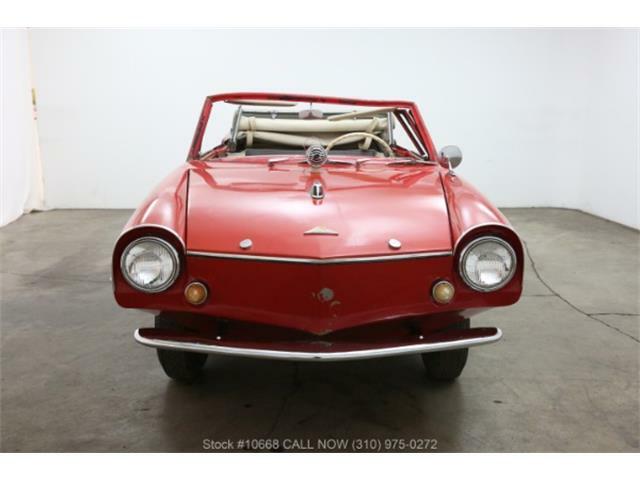 The Pick of the Day is a 1962 Amphicar 770 that the Cedar Rapids, Iowa, dealership offering the car on ClassicCars.com says is “a little older professional restoration” that got a new interior, convertible top, trunk lid, medallions engine, fuel system, wheel cylinders and brakes. 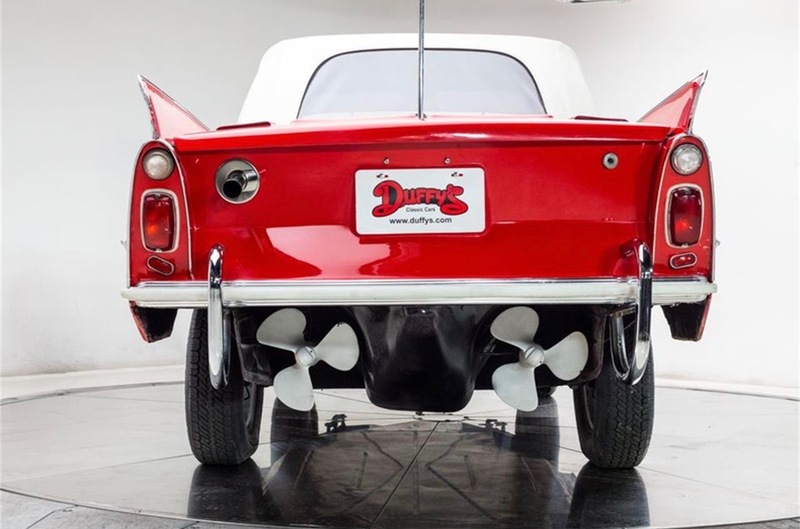 There’s a story about that record-setting $125k amphicar sale a number of years ago. 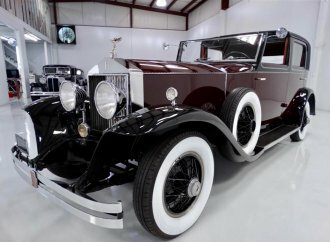 Reportedly the buyer had been imbibing and didn’t even remember bidding when awakened the following morning. 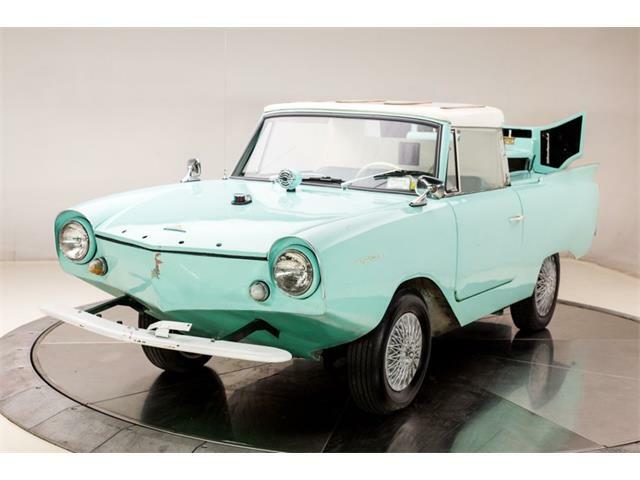 Nonetheless, Amphicar prices have escalated since that sale, though Hagerty.com suggests the average price for a ’62 is $46,100. 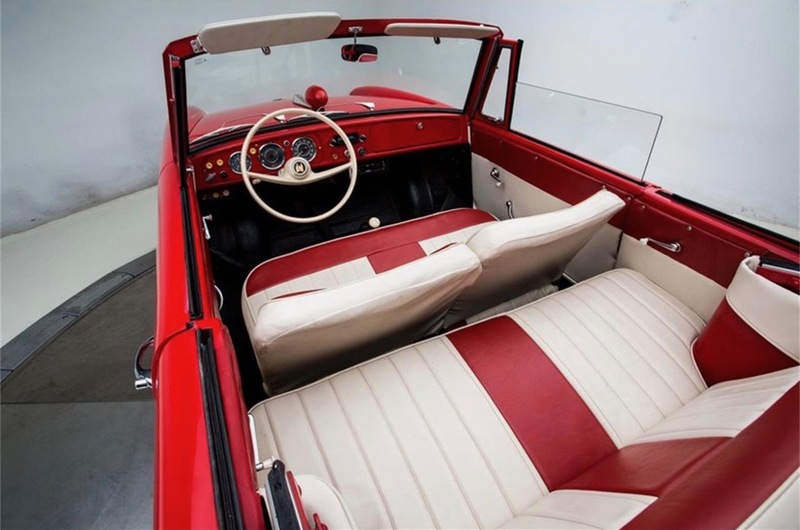 The Amphicar was the work of Hans Trippel, a German engineer who had been doing water-going motorcars since 1932. 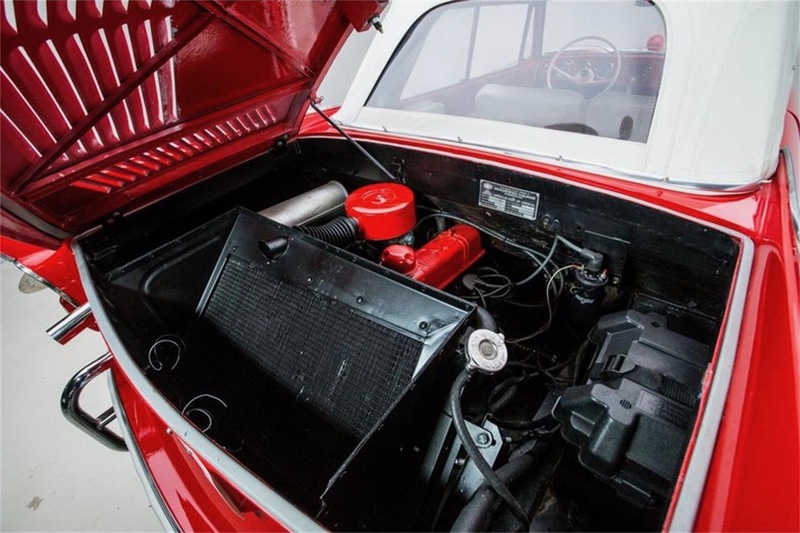 The Volkswagen Schwimmerwagen of World War II was one of his efforts. 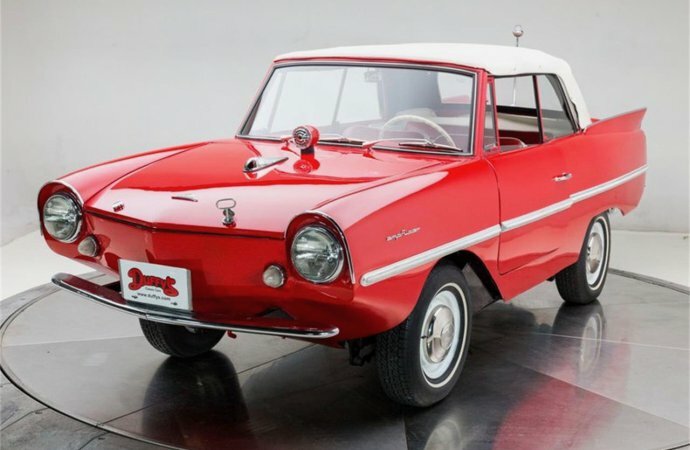 The New York-based Amphicar Corp. was part of the Quandt Group, which also owned (and still does) BMW, and was built at Industrie-Werke Karlsruhe by a team that included many people who had worked at Borgward. 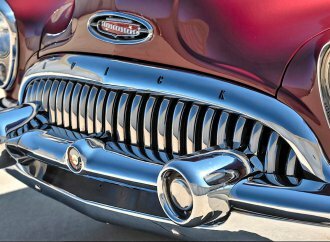 It was unveiled at an auto show in Germany in 1959 and introduced to North America at the New York show two years later. 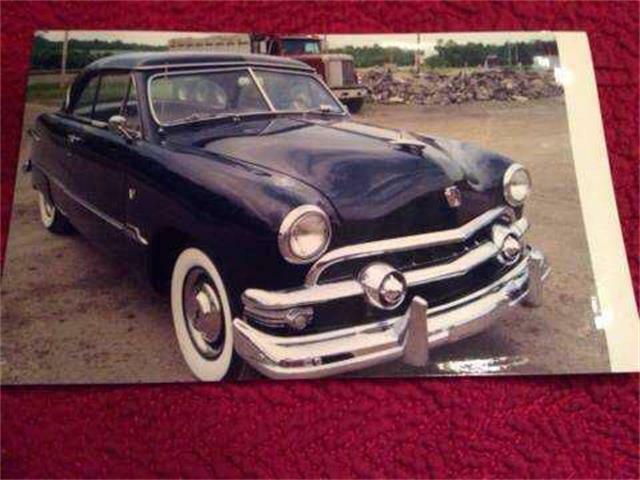 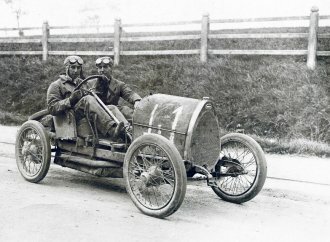 The car is powered by a rear-mounted, 43-horsepower, 1147cc 4-cylinder engine from the Triumph Herald of the UK. 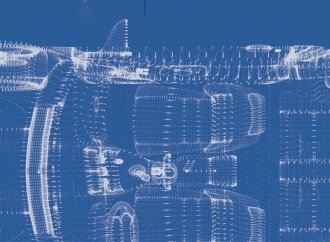 It drives the rear wheels on land and twin propellers on water. 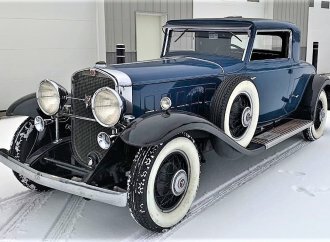 The front wheels do the steering on road or river — or in snow! 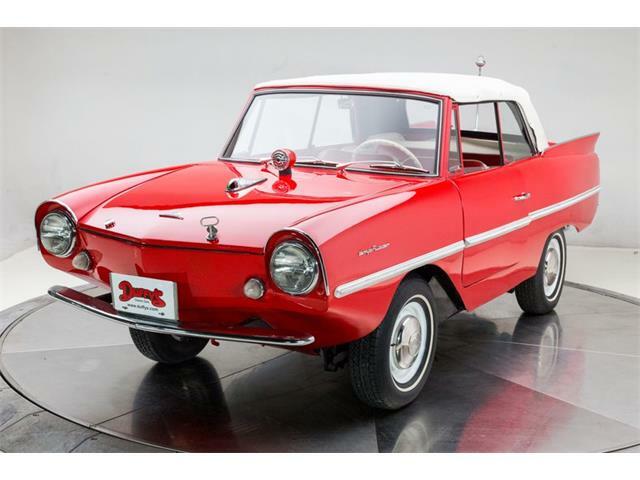 “Amphicar is great in the snow, better than many 4x4s with 10 inches of ground clearance, a totally flat bottom, and narrow rear wheels give tremendous traction and ability,” the dealer points out. 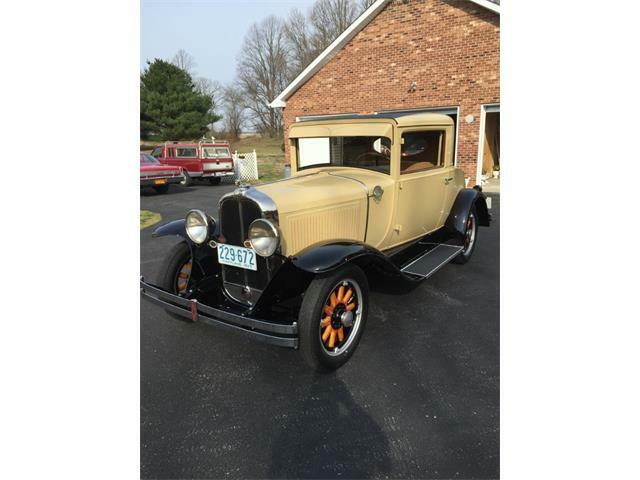 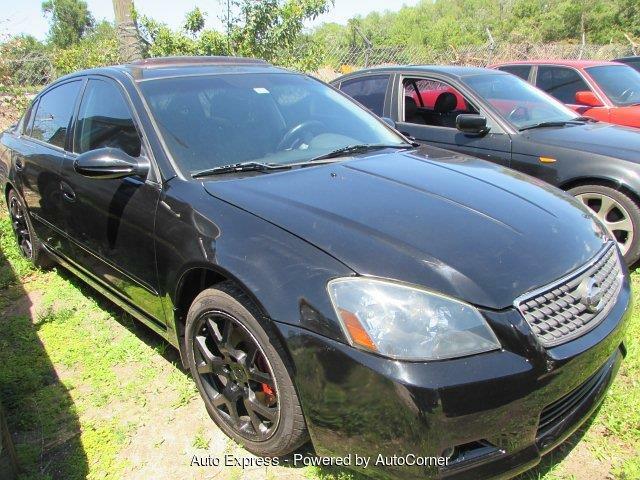 The asking price for this one is $78,950. 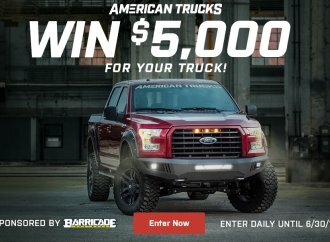 What’s with all the unwanted and annoying pop up adds that not only cover almost half the page then, do not allow you to close them (no X provided), Such as the one I copied below???????? 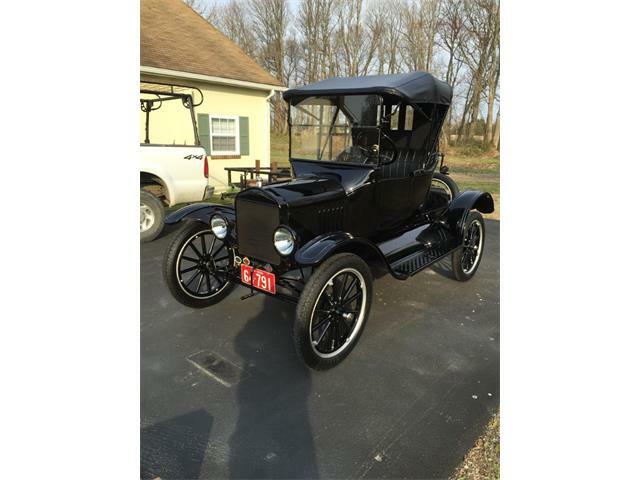 where you want it to go:….."
Pop ups–get rid of them Download ad blockers plus. 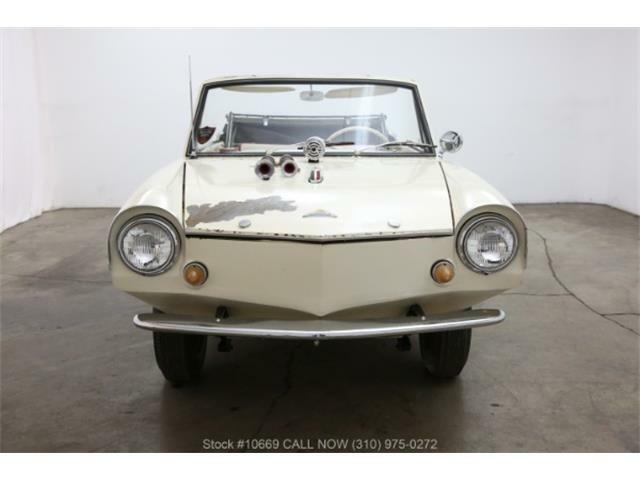 Floated around in a lake in one of these in the late sixties, kind of scary but made it back up the boat ramp.